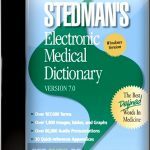 INDUCTEL Medical dictionary is a dictionary that has thousands of medical terminology ready to be explored. The application is easy to use and does not need any internet connection in order to access all the terms of medical field and can have the basic knowledge of the medical terms. 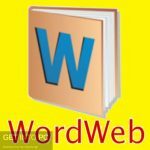 INDUCTEL Medical dictionary is a complete dictionary with all the definitions and audio pronunciations so that you can learn how to pronounce the terms correctly. 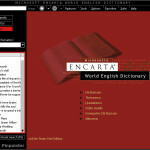 You can also get a lot of information from Encarta Dictionary. On the left side of the interface is a bar where terms related to your required text are displayed. In the middle of the interface is the area where definitions and details about the terms is displayed. The illustration of the required terms is also shown so that you can have the pictorial view of your required word. 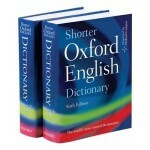 The dictionary works on almost all operating systems like Windows, Mac and Linux etc. There are almost 63,000 words which have an audio pronunciation in human voice. 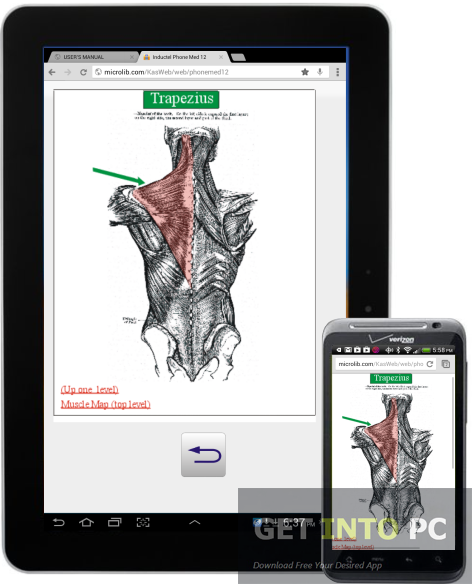 With the anatomy web you can explore the human body. There are more than 6,000 drug names and their generic equivalent names which can be explored. A free Medical spell checker is also included which can check the spelling of medical reports and documents. More than 13,000 medical abbreviations and acronyms have also been included with their meanings. 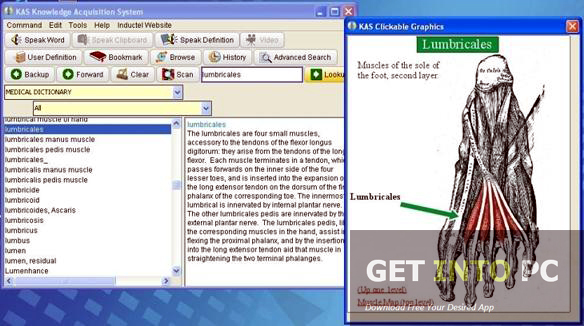 All in all INDUCTEL Medical Dictionary is a very comprehensive and user friendly dictionary which can be used by medical students and doctors for refining their knowledge. Below are some noticeable features which you’ll experience after INDUCTEL Medical Dictionary free download. More than 63,000 words ready to be explored. Works on almost all operating systems like Windows, Mac and Linux. 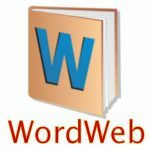 Have audio pronunciation of more than 63,000 words. Anatomy web for exploring the human body. A free Medical spell checker included. 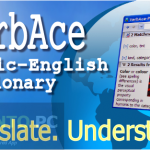 More than 13,000 medical abbreviation and acronyms included. More than 6,000 drug names included. 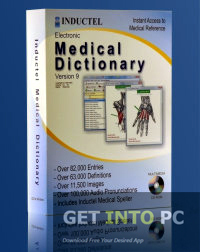 Before you start INDUCTEL Medical Dictionary free download, make sure your PC meets minimum system requirements. Processor: Intel Pentium processor needed. Click on below button to start INDUCTEL Medical Dictionary Free Download. 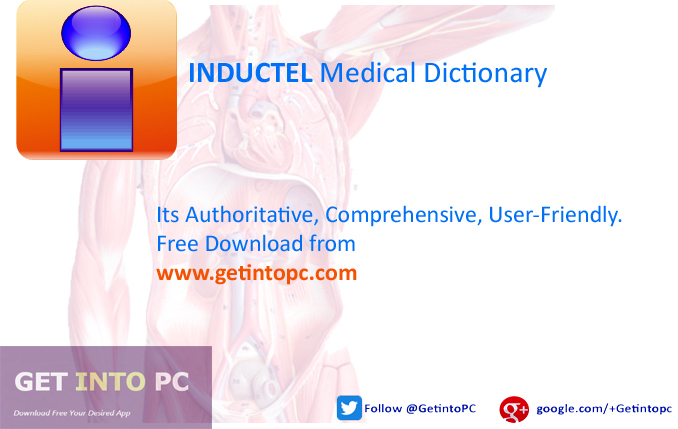 This is complete offline installer and standalone setup for INDUCTEL Medical Dictionary. This would be compatible with both 32 bit and 64 bit windows.